The fashions and hairstyles of the 1980 film 9 to 5 may have dated over the last 37 years, but the bond that the film’s stars—Dolly Parton, Jane Fonda and Lily Tomlin—formed on set have not. 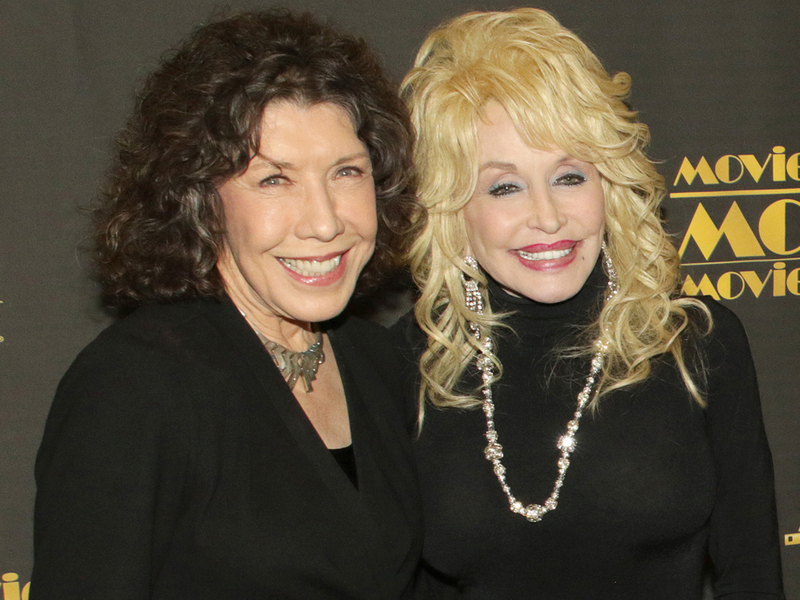 The 9 to 5 stars will reunite at the Screen Actors Guild Awards on Jan. 29 as Dolly and Jane present Lily with the SAG Life Achievement Award. Following in the footsteps of thespian luminaries Gregory Peck, Audrey Hepburn, Carol Burnett and more, Lily has been named the 53rd recipient of the SAG’s highest tribute for career achievement and humanitarian accomplishment. The 23rd annual SAG Awards will be simulcast live on TNT and TBS on Sunday, Jan. 29, at 8 p.m. ET.